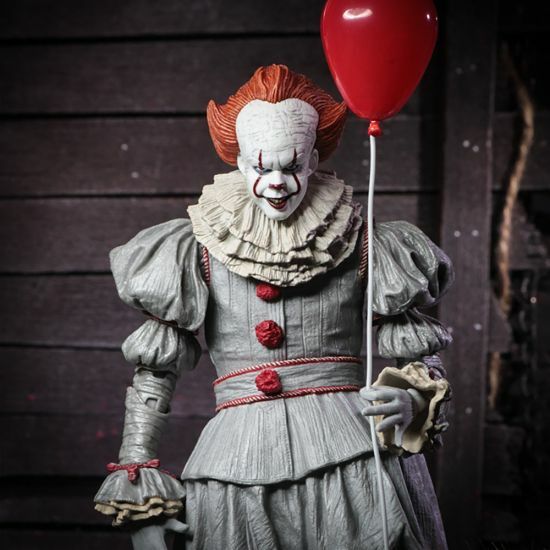 It’s Pennywise, the Dancing Clown… in action figure form! Hey, you there. Come a little closer. We know you’re not supposed to take stuff from strangers, but we’re not strangers. We’re your friends at Menkind. And, we’re not offering you a balloon… we’re offering you this crazily creepy 7-inch Pennywise action figure!